this Summer to help improve campaigning skills and knowledge. 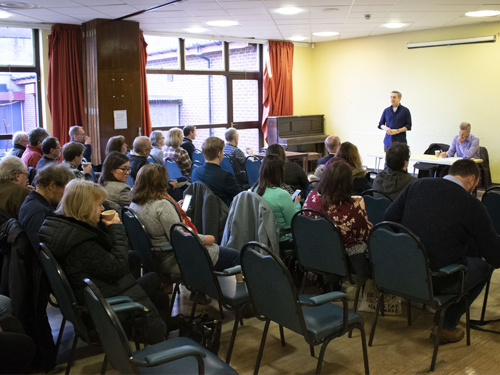 There will be two ALDC Motivate Training Days in – one in Edinburgh on Saturday 18 May at the Eric Liddell Centre on Morningside Road and one at a location and date to be confirmed in the North East of Scotland. Motivate Training Days are packed day-long events full of training sessions on campaigning, providing an exciting opportunity for members to develop their skills. FInd out more. We will also be bringing training to other areas of Scotland – currently, the South has a training session booked in for Saturday 25 May in Galashiels and we are also looking to go up to the Highlands. For more information, get in touch with James Calder, our Scottish Development Officer, at james.calder@aldc.org. Finally, if you want to get the best training available, why not come down to Kickstart, our residential weekends in June and November near Stone in Staffordshire. ALDC members get discounted rates so book now to get the best prices.